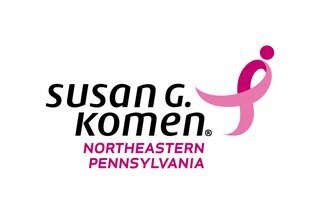 This month, our goal is to inform you of the Modern Advancements, Options, and Choices available to you in your battle against Breast Cancer while supplying you with direct contact to local resources. 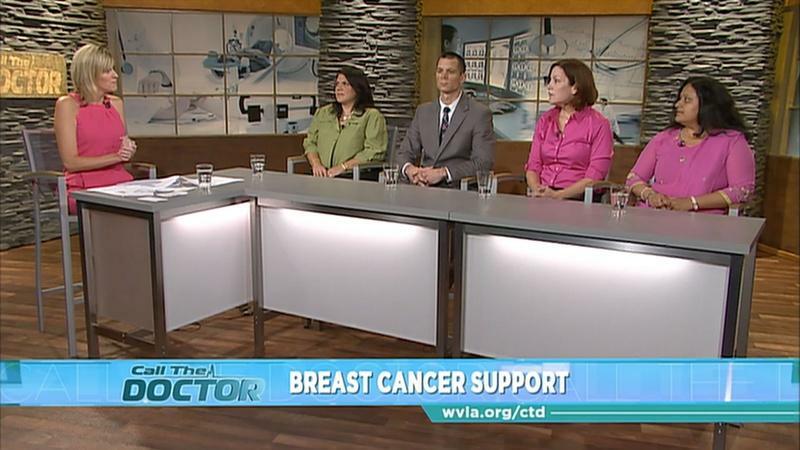 We're going to share personal stories from those whose lives have been affected by Breast Cancer, and we’ll talk with a variety of local doctors, clinicians, and representatives from organizations about the importance of knowing your options and choices. 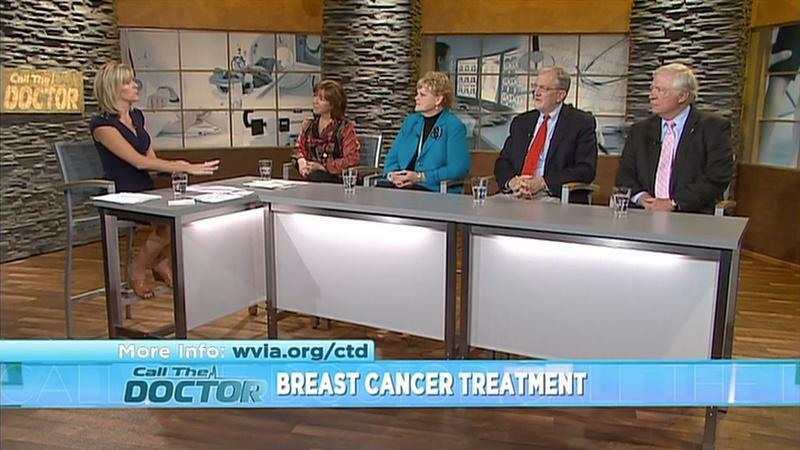 The extent (stage) of breast cancer needs to be determined to help choose the best treatment. The stage is based on the size of the cancer, whether it has invaded nearby tissues, or spread to other parts of the body. Staging may involve blood and other tests. There are many options for treating breast cancer, including surgery, radiation therapy, hormone treatment, chemotherapy, and targeted therapy. A person may receive more than one type. What is best for one woman may not be best for another. Surgery and radiation are types of local therapy, used to remove or destroy cancer in the breast. Hormone therapy, chemotherapy, and targeted therapy are types of systemic therapy. 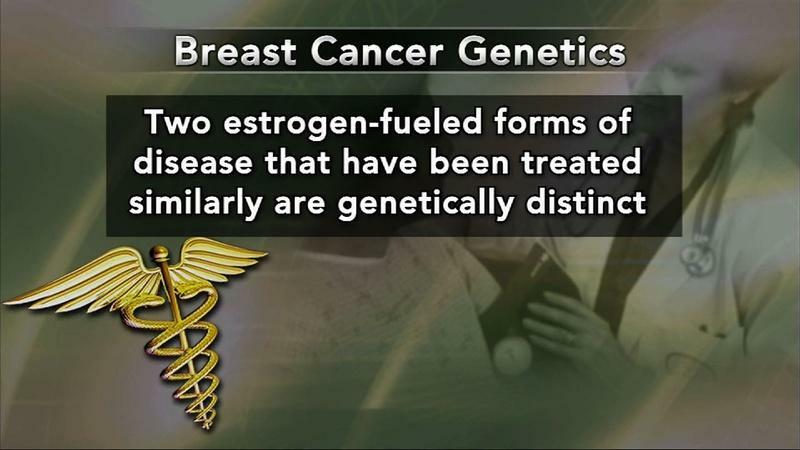 They enter the bloodstream and destroy or control cancer throughout the body. The treatment that's right for you depends mainly on the stage of the cancer, the results of the hormone receptor tests, the result of the HER2/neu test, and your general health. You may want to talk with your doctor about taking part in a clinical trial, a research study of new treatment methods. Clinical trials are an important option at any stage of breast cancer. If you are interested in a clinical trial, talk with your doctor. Your doctor can describe your treatment choices, the expected results, and possible side effects. Because cancer therapy often damages healthy cells and tissues, side effects are common. Before treatment, ask your healthcare team how to prevent or reduce them, and how treatment may change your normal activities. Together, you and your healthcare team can develop a treatment plan that meets your medical and personal needs. Your doctor may refer you to a specialist, or you may ask for a referral. 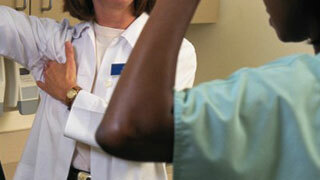 Specialists who treat breast cancer include surgeons, medical oncologists, and radiation oncologists. You may be referred to a plastic surgeon or reconstructive surgeon. 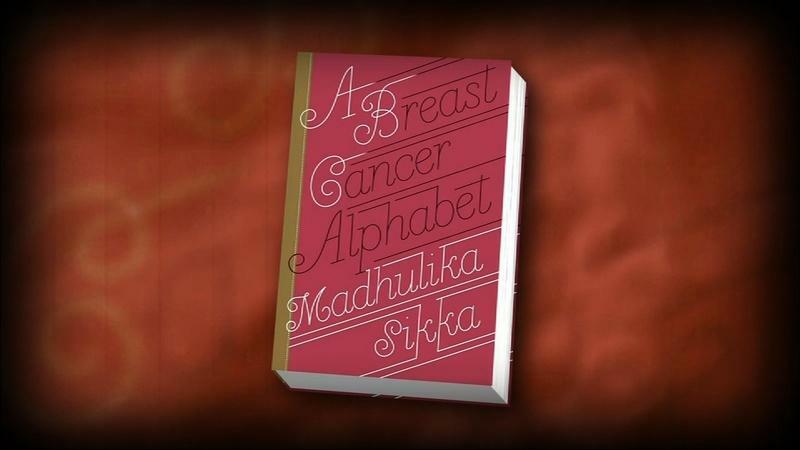 NPR’s Madhulika Sikka has written a candid guide for patients, friends and caregivers.